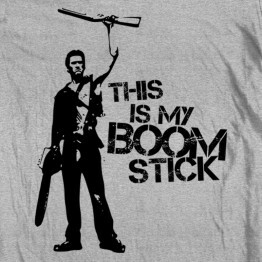 Warn those damn zombies that you're packin' BOOM. 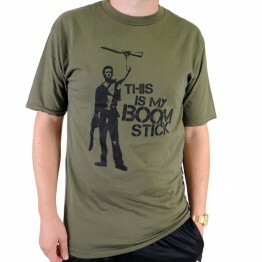 This durable, high-quality, ..
Power up the chain saw and get to business! 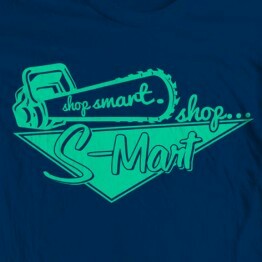 This durable, high-quality, pre-sh..
Shop smart...shop S-Mart! 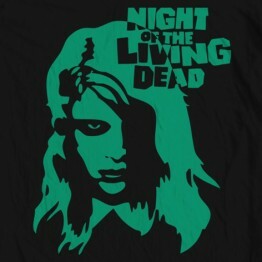 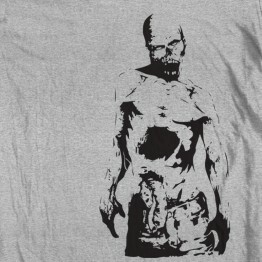 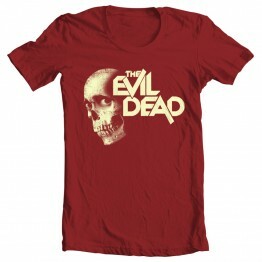 This durable, high-quality, pre-shrunk 100% cotton s..
A familiar face from Evil Dead 2 on this stunning shirt. 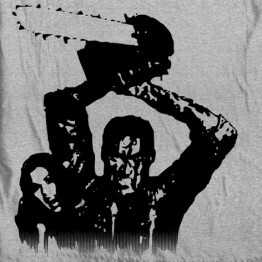 This durable, high-qu.. 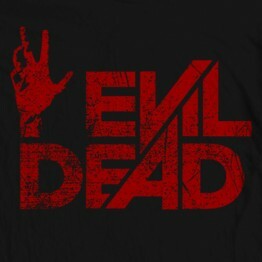 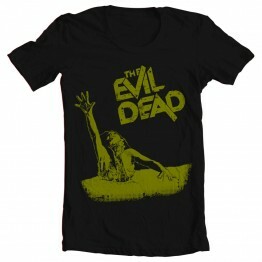 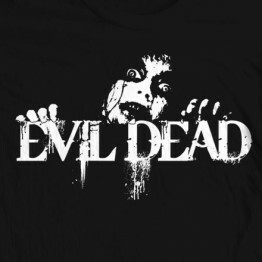 Evil Dead Ultimate Edition This durable, high-quality, pre-shrunk 100% cotton .. 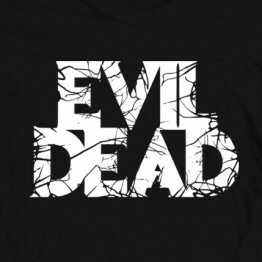 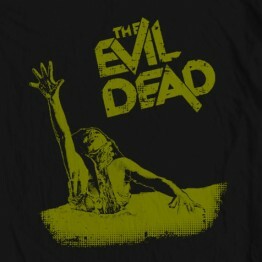 Evil Dead - perfect for the campy horror fan in all of us. 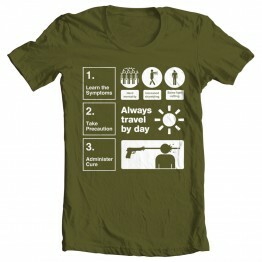 This durable, high-.. 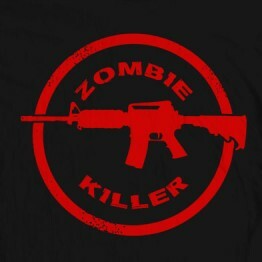 In case your friends don't know what to do when they see a zombie...you will be like a wa..
"What do we want?" 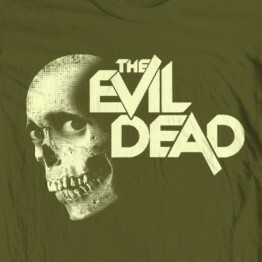 "Braaaaaaaains!" 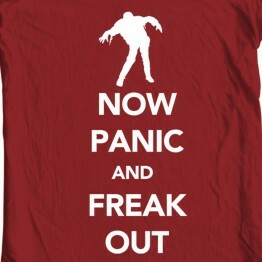 "No, guys. 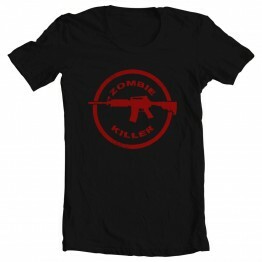 We want equal rights for zombies. Let's try th..
We've all been there - surrounded by zombies...POP! 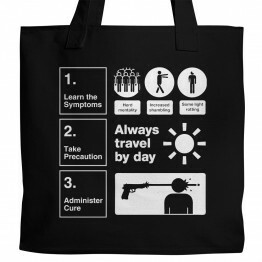 headshot, POP! 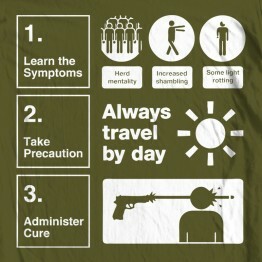 headshot...then cli..